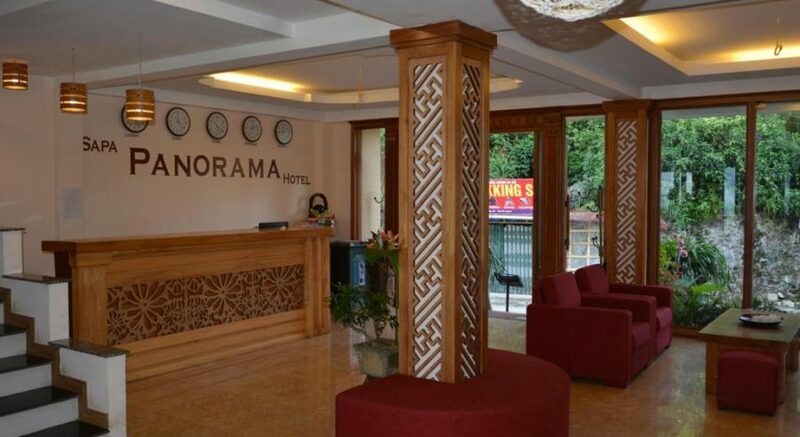 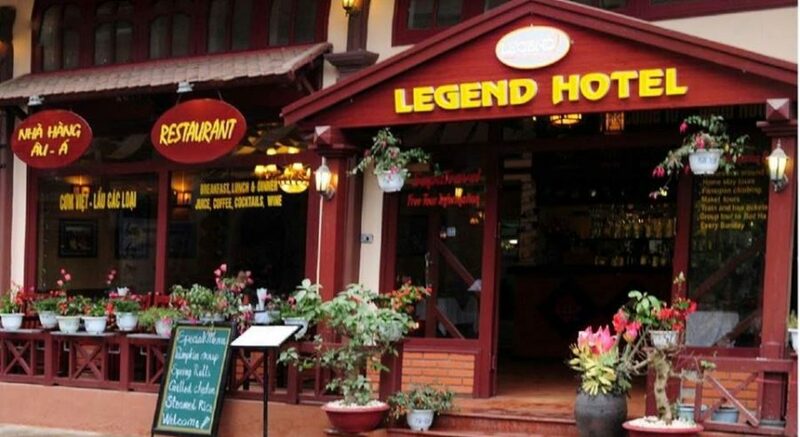 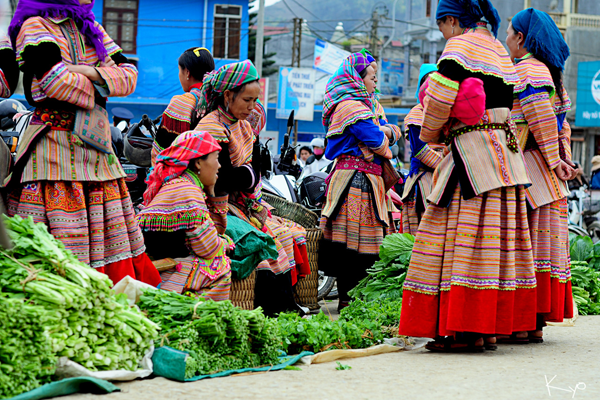 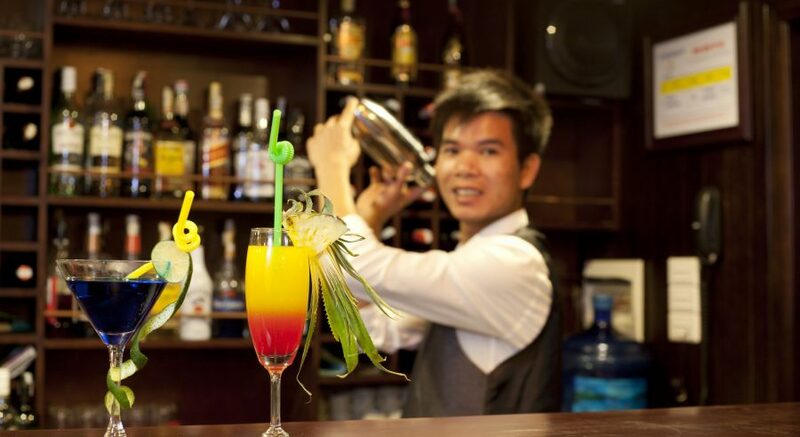 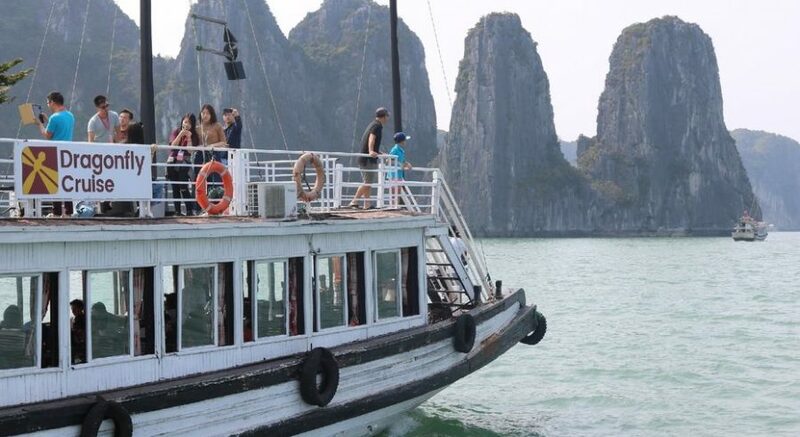 Highly Recommend – Charming Vietnam Travel: Daily Tours & Holiday Packages. 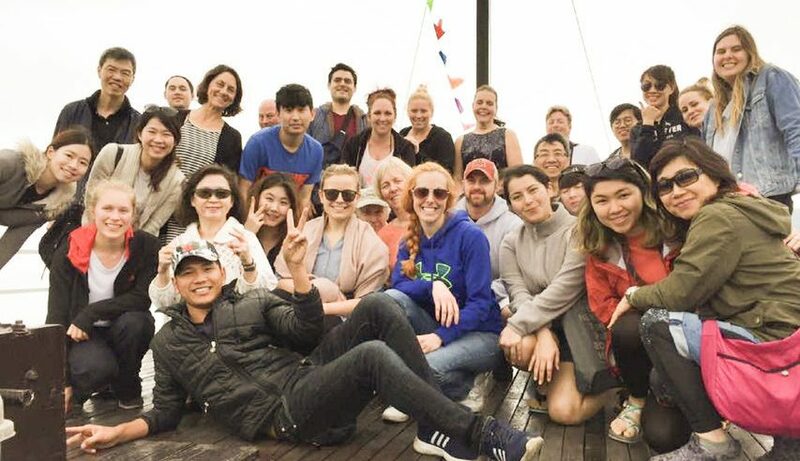 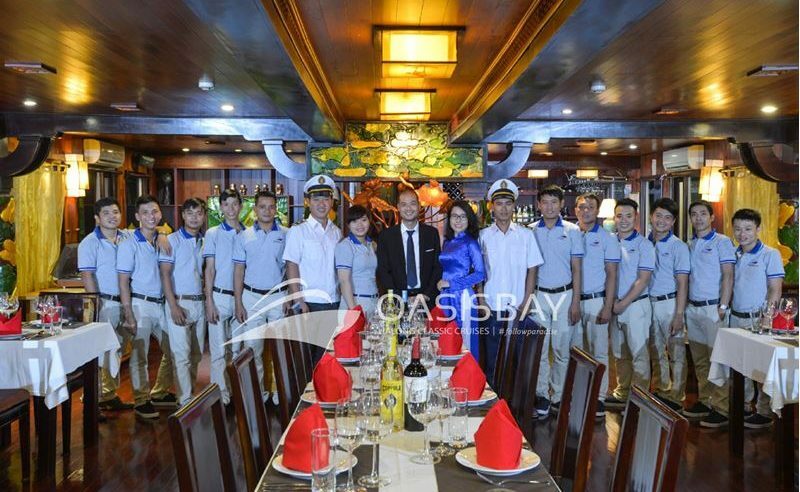 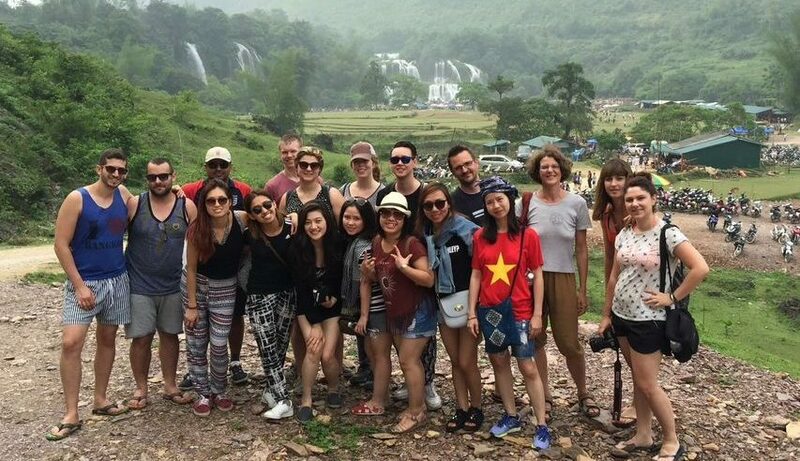 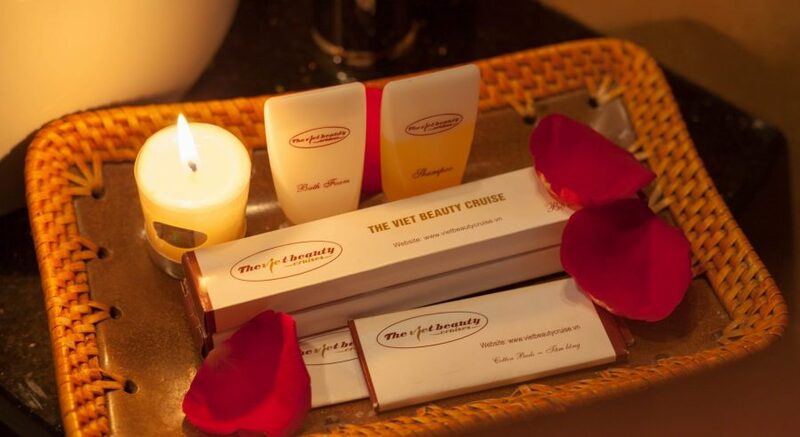 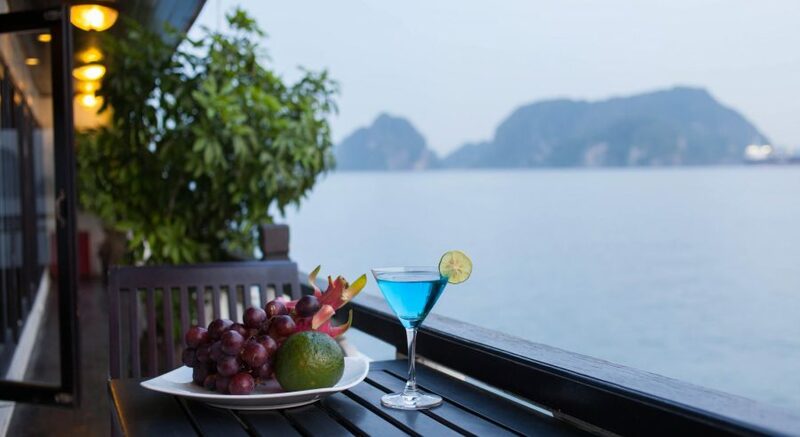 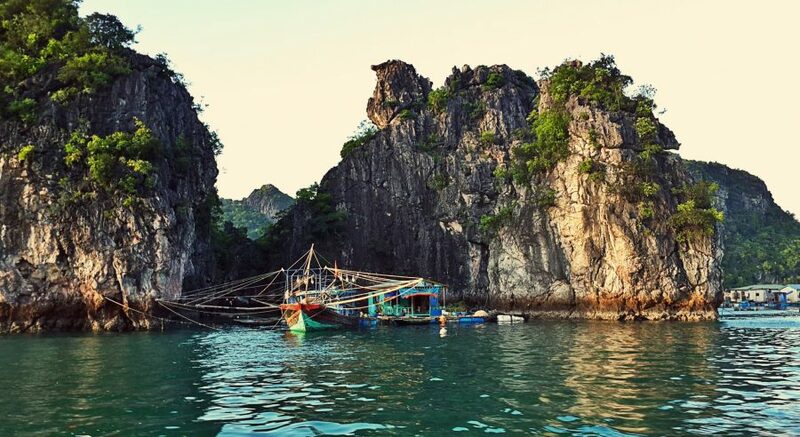 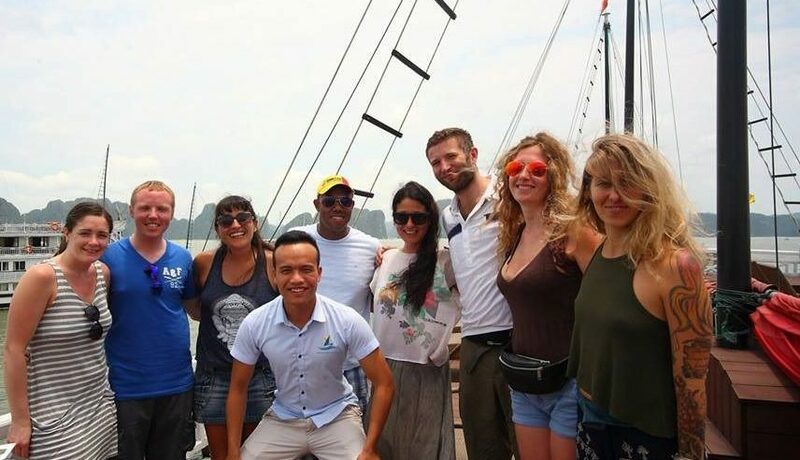 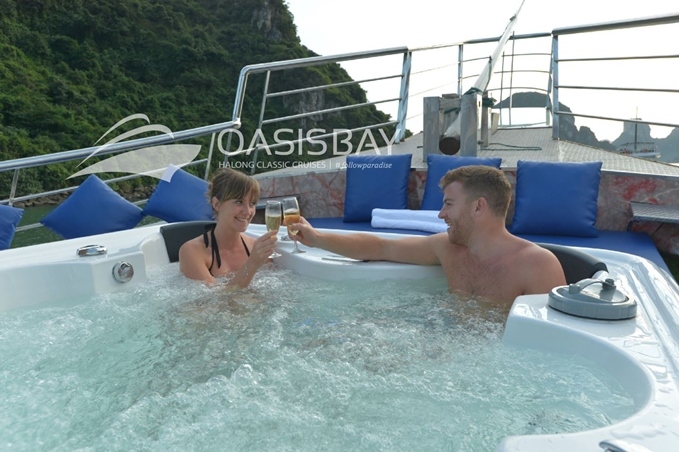 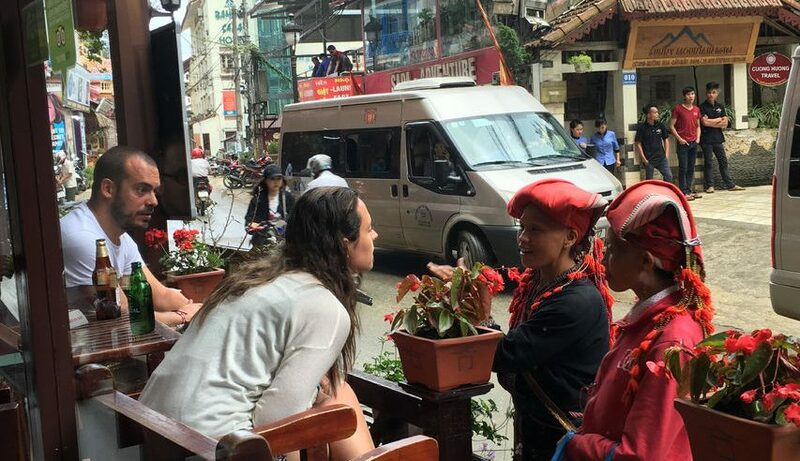 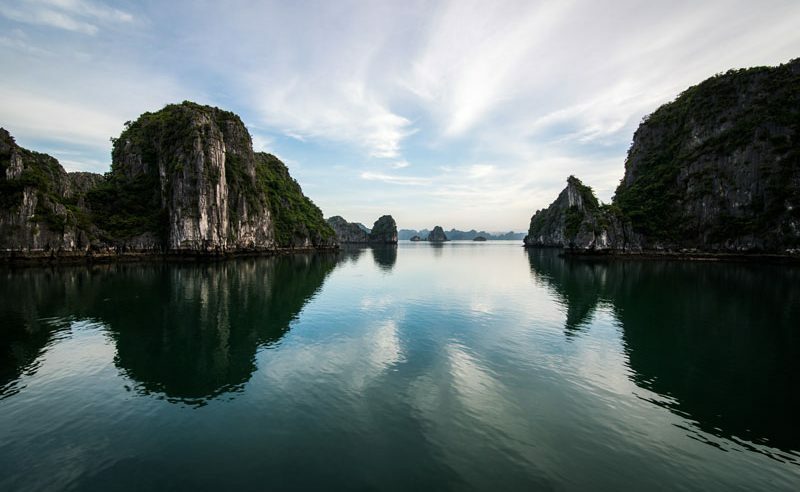 Itinerary: **DIRECT BOOKING FOR DIRECT CARE Discovering the beauty of paradise in the most beautiful water in Vietnam and the world with a one day Ha Long tour from Hanoi. 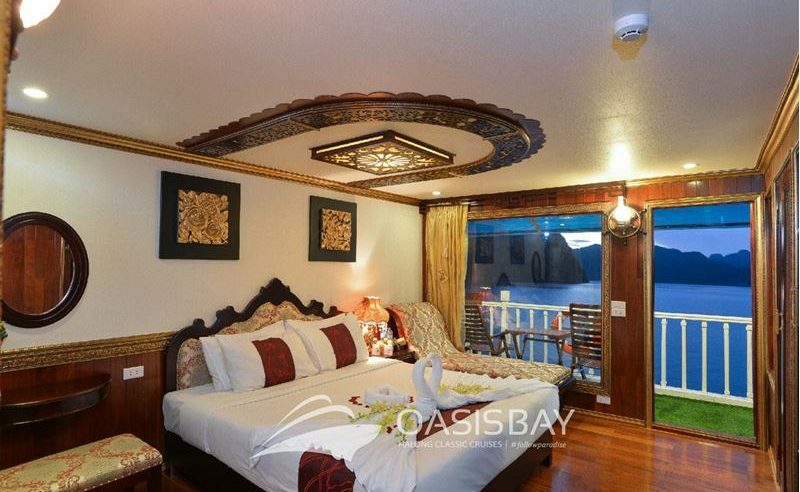 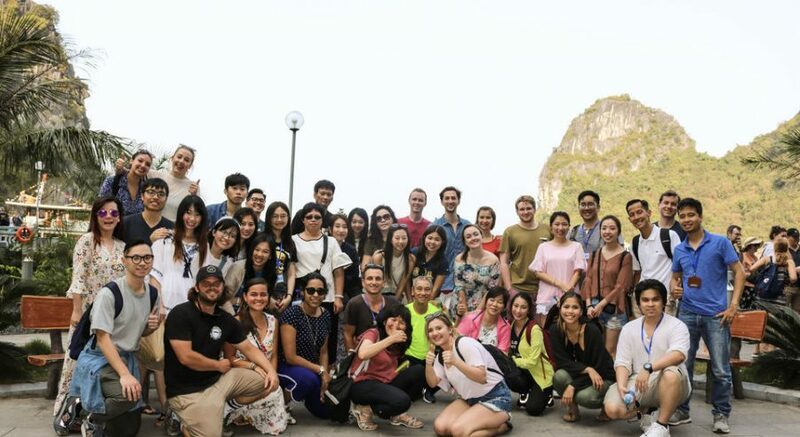 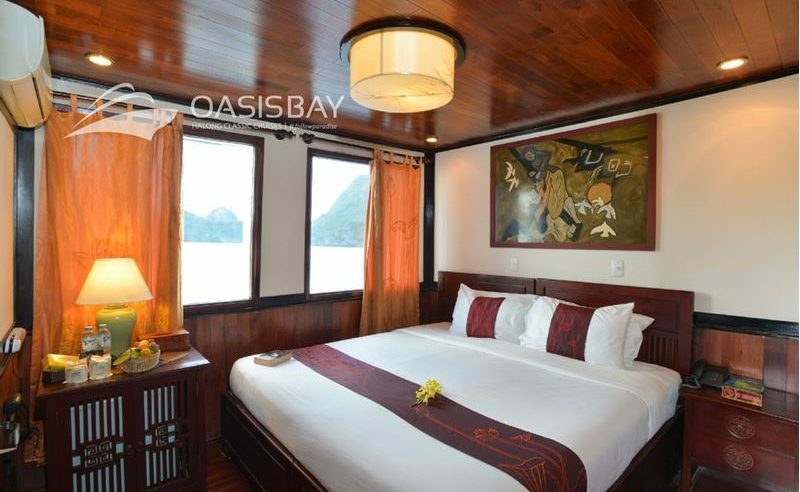 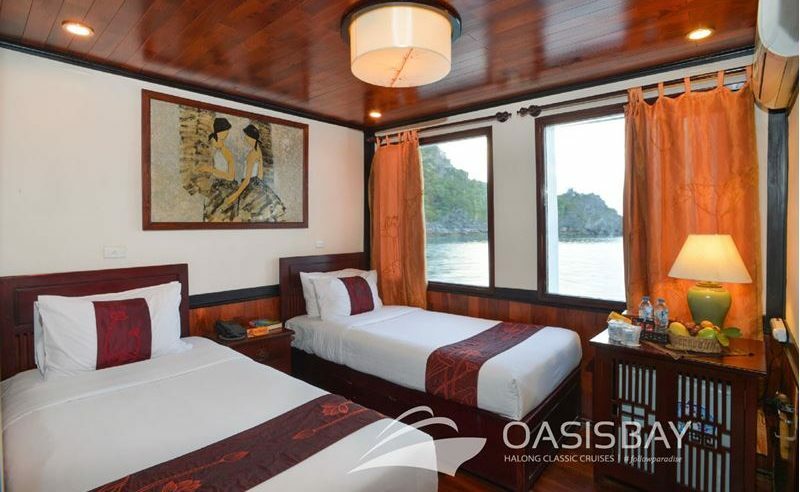 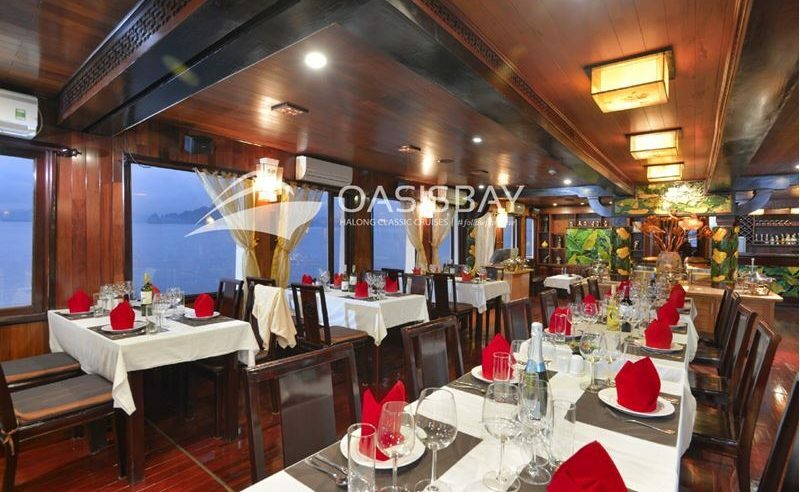 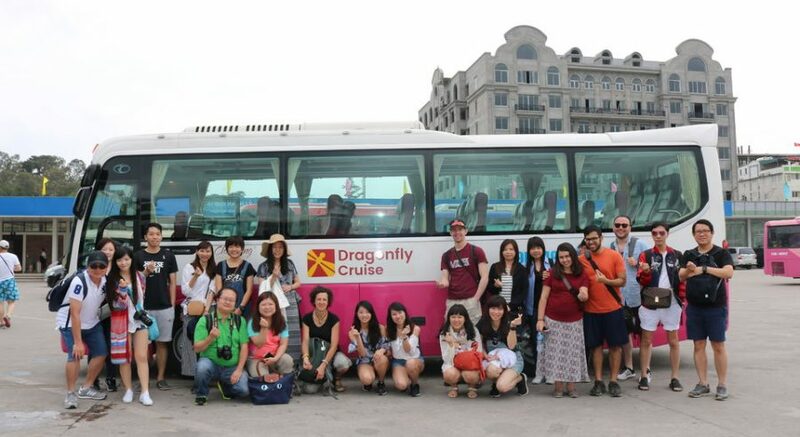 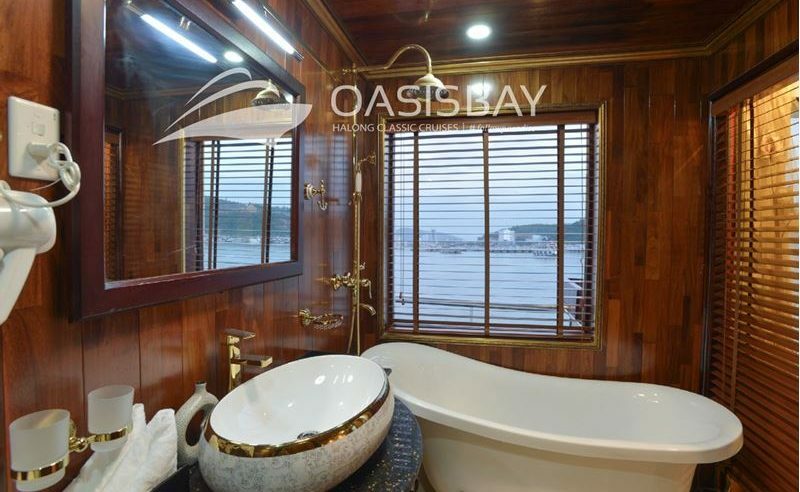 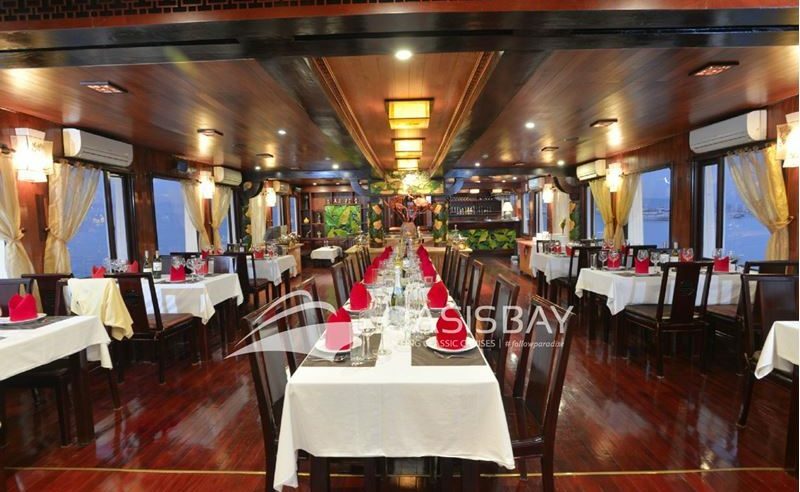 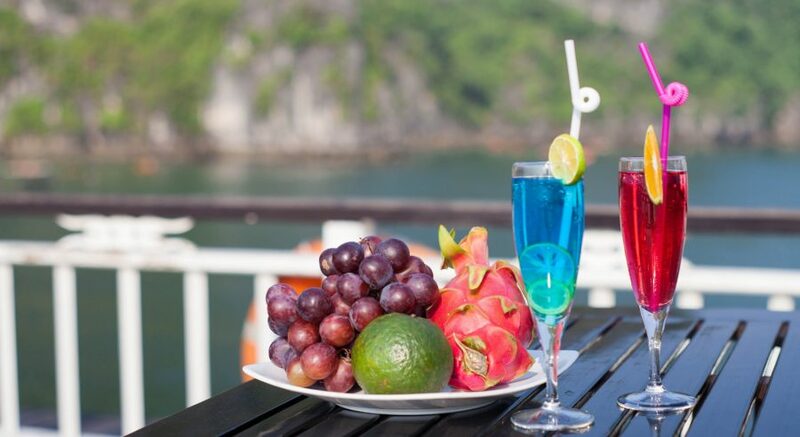 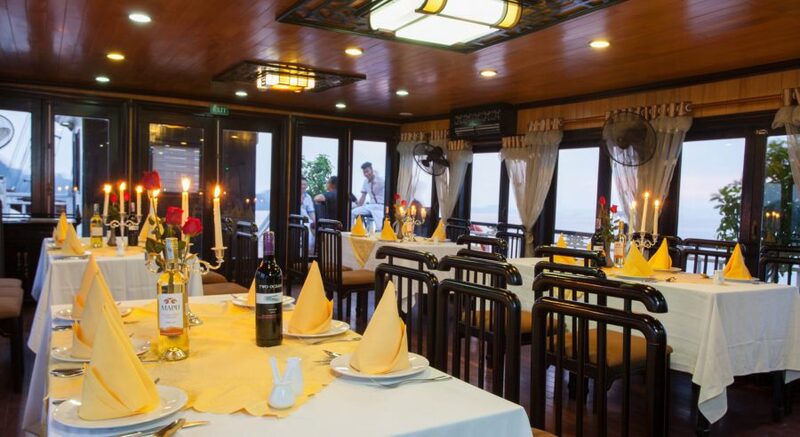 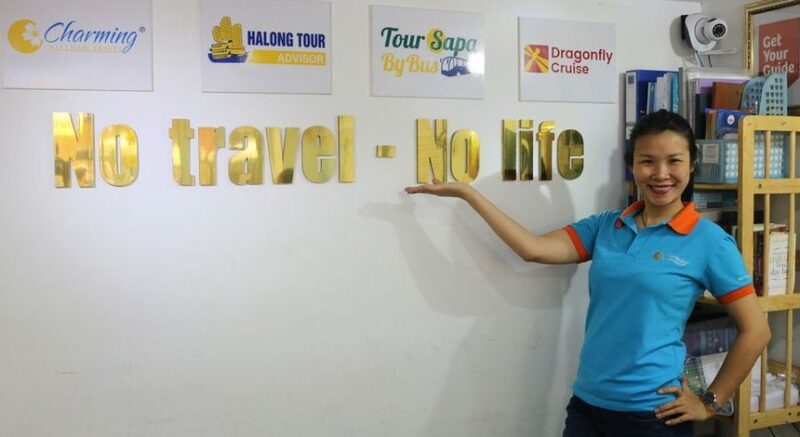 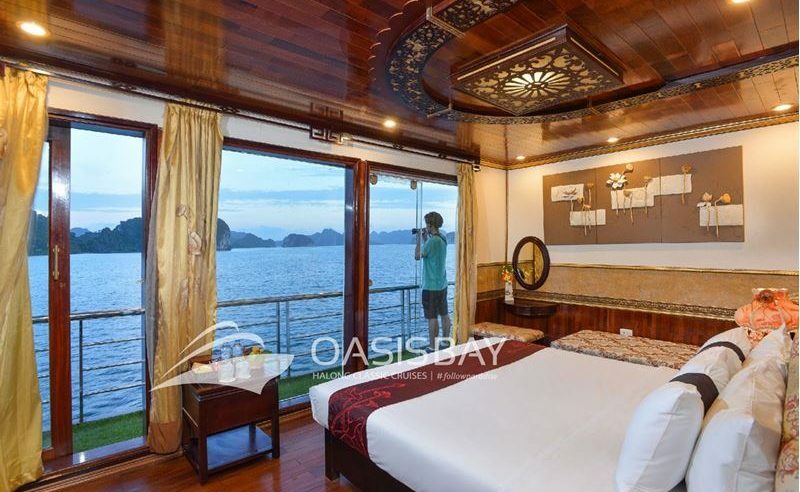 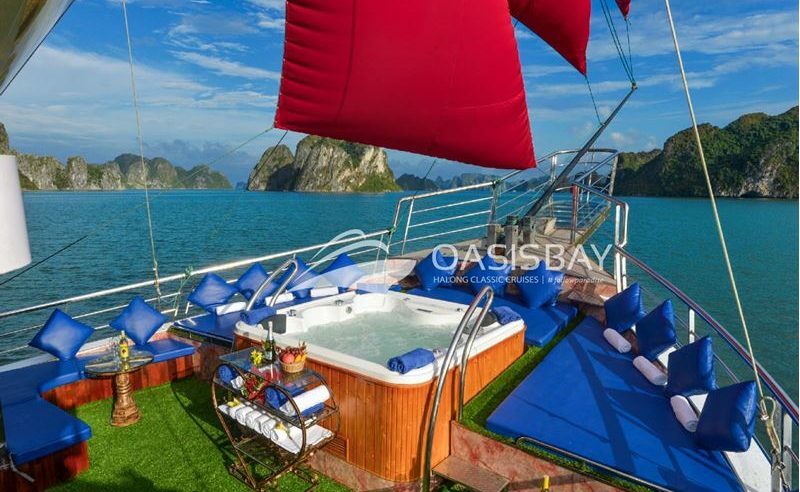 Itinerary: ** BEST CHOICE FOR HALONG BAY 2 DAY Feeling safe and sound, your soul will wholeheartedly follow the cruise and have you daydreaming, enjoying the wonderful and breathtaking scenes of nature. 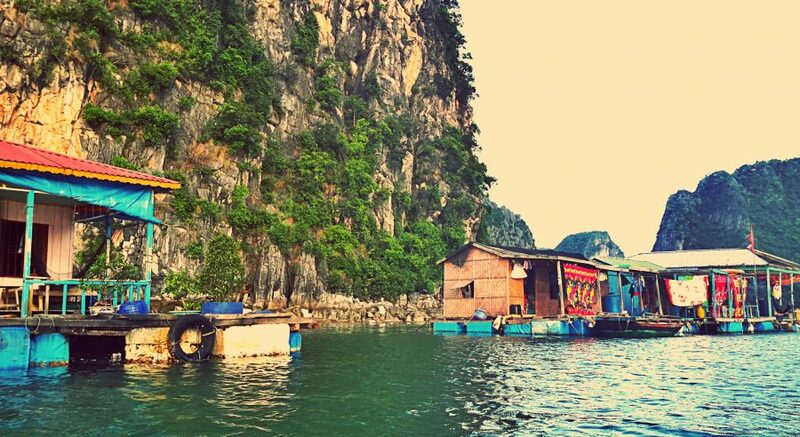 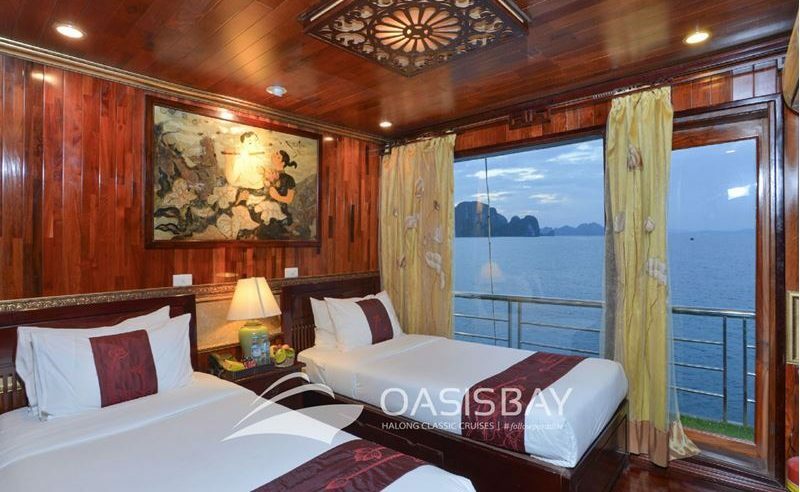 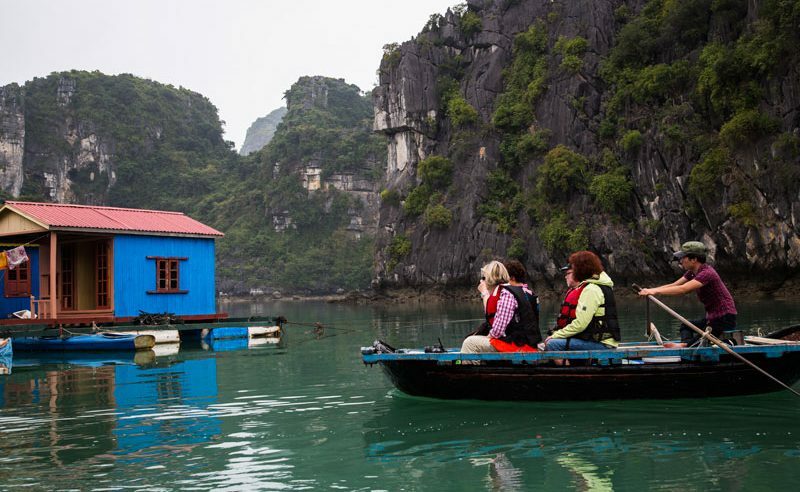 Itinerary: Enjoy a 2-day tour of the UNESCO World Heritage Site - Halong Bay. 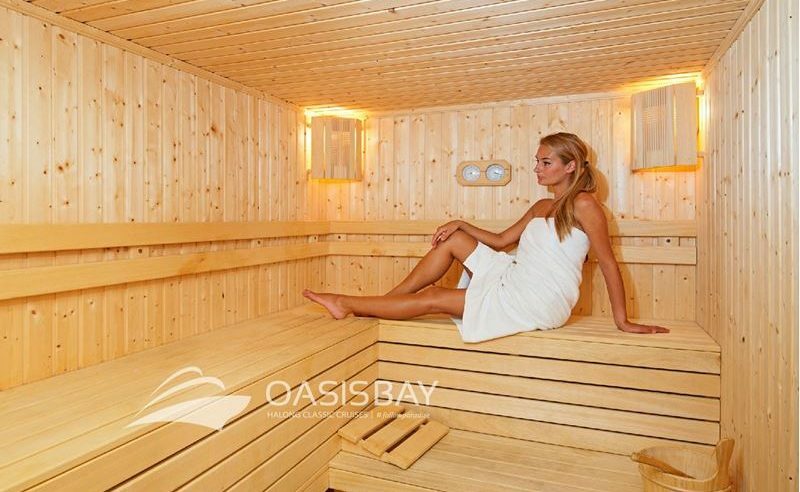 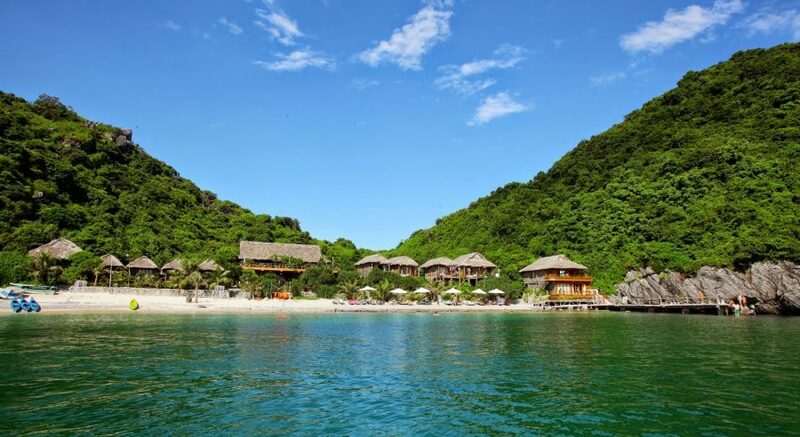 Kayaking or swim in refreshing waters. 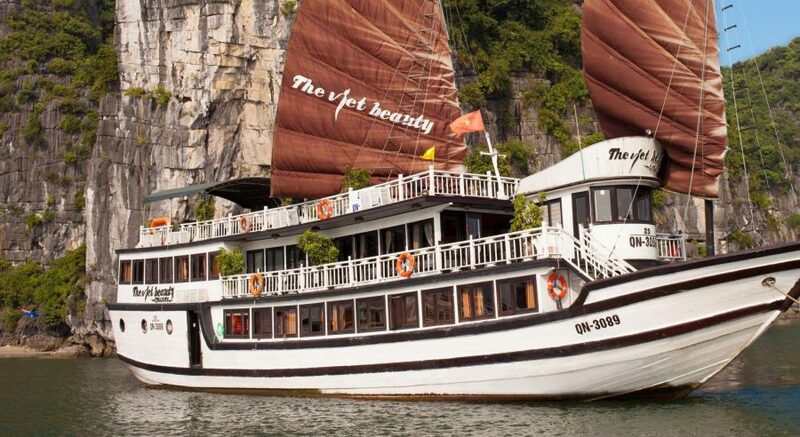 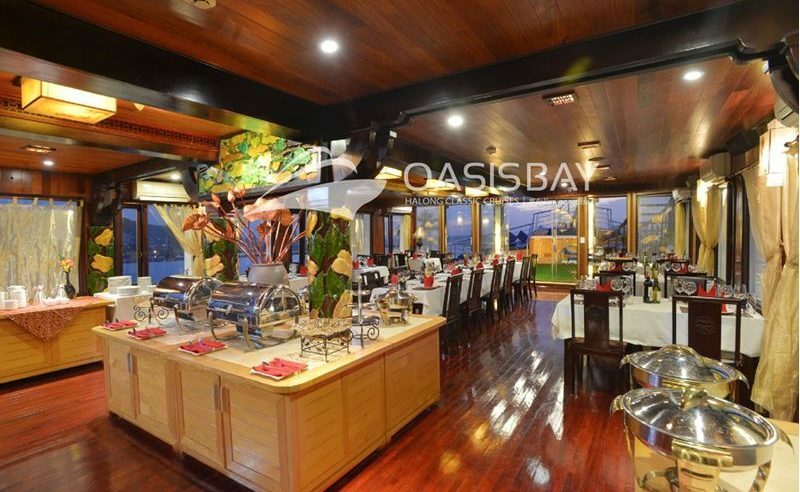 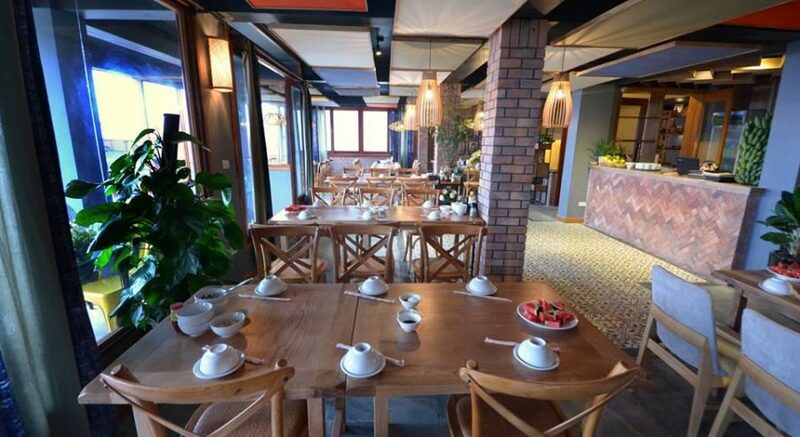 Attend a Tai Chi on deck, try your luck squid fishing or take part in a traditional Vietnamese cooking class. 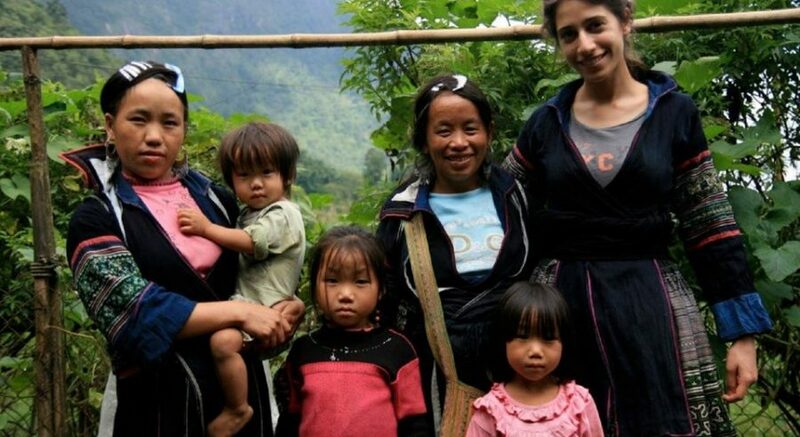 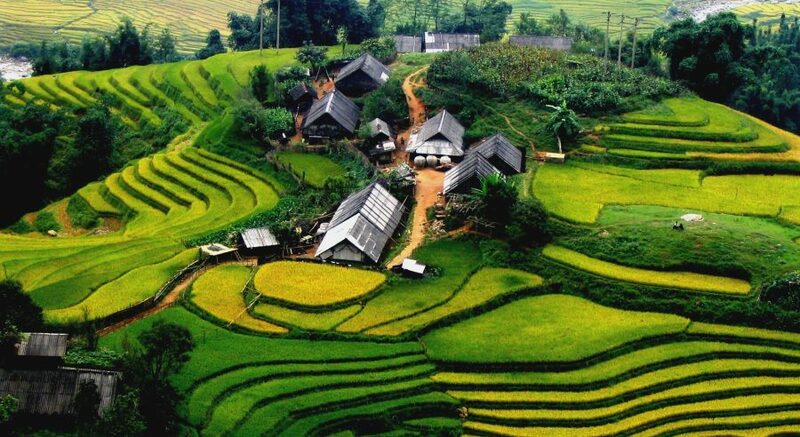 Itinerary: Trekking through rice terraces and tiny hill-tribe villages that seems a world apart. 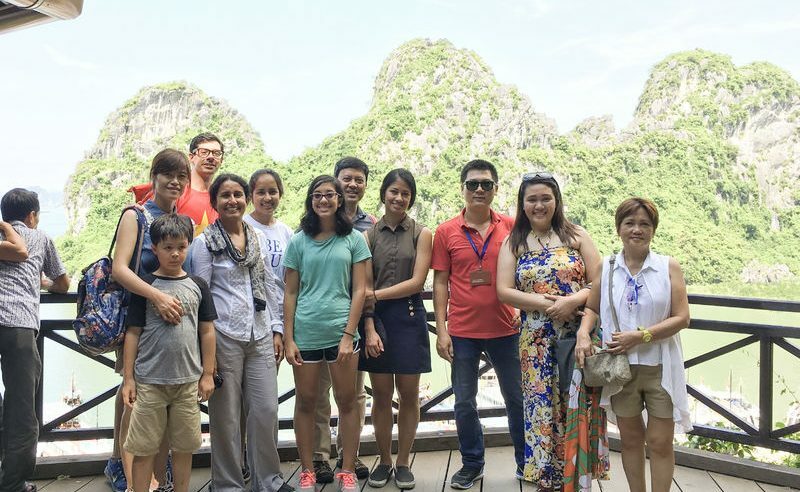 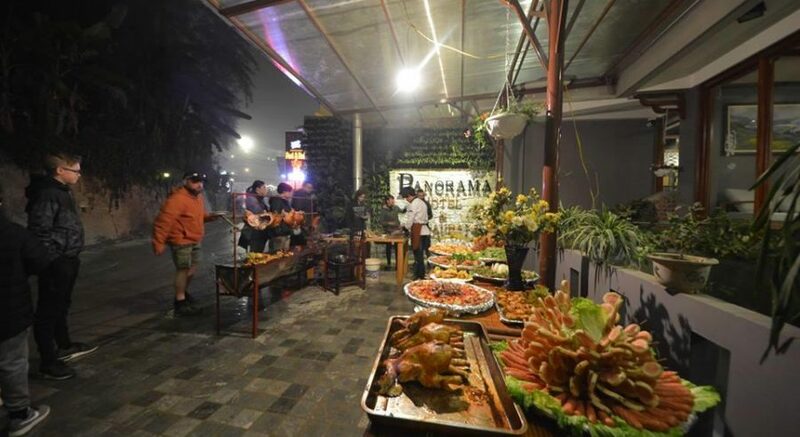 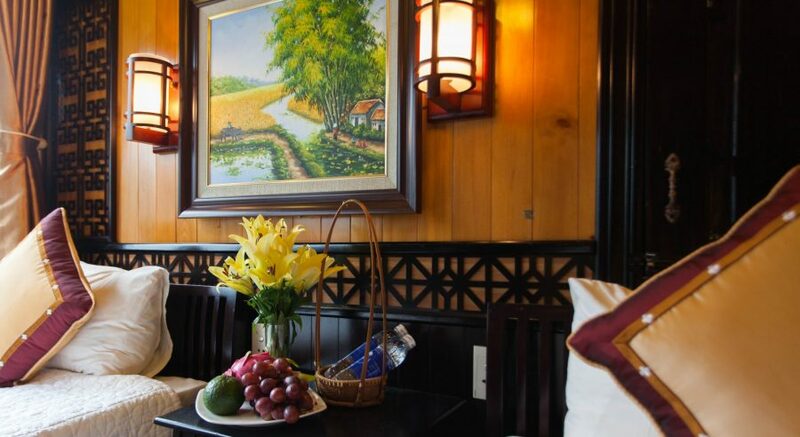 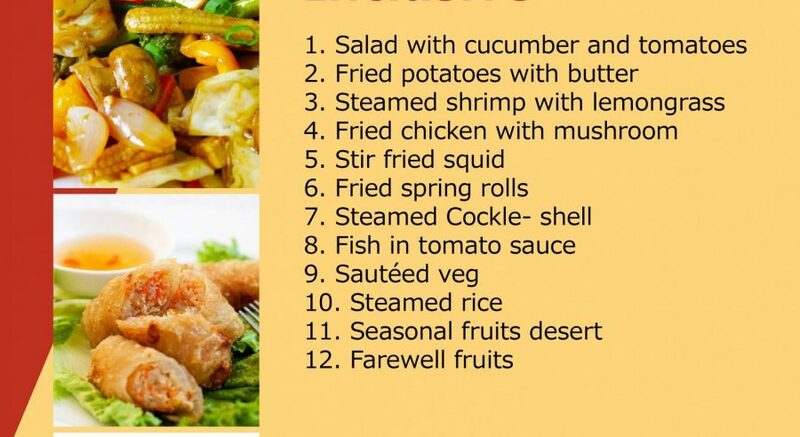 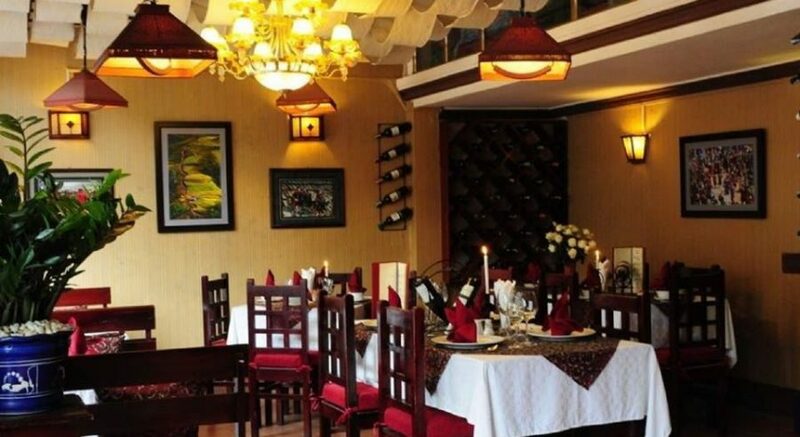 Enjoy traditional Vietnamese meals, see top sites and learn about local culture, traditions and customs from your local guide. 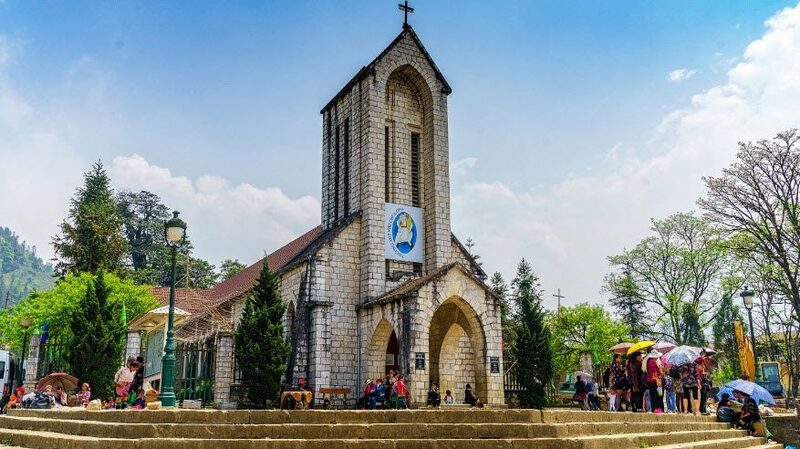 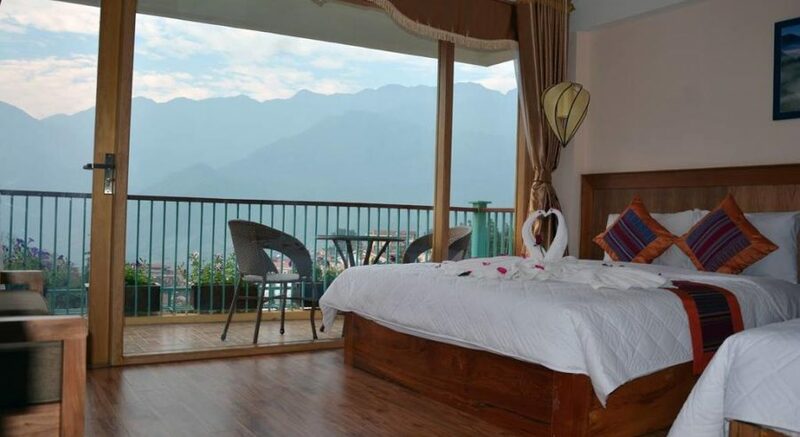 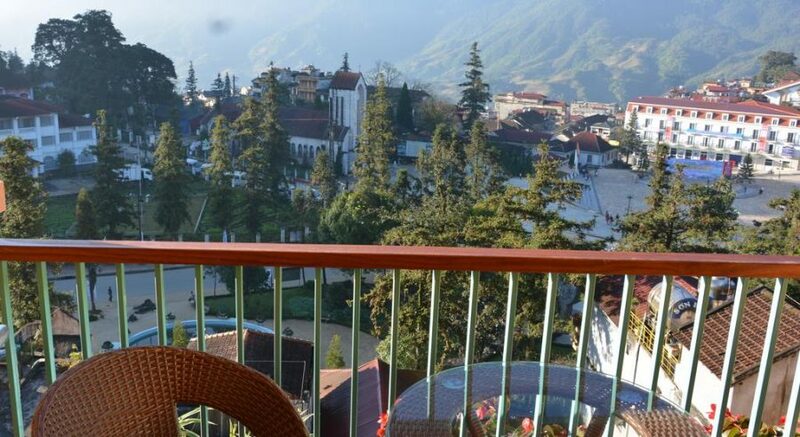 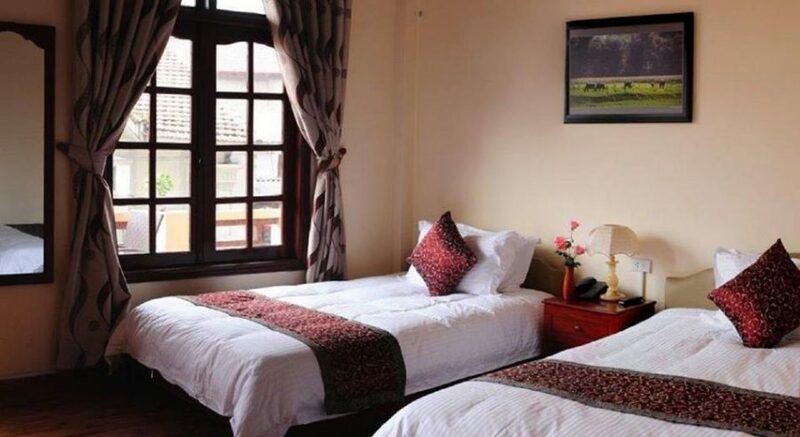 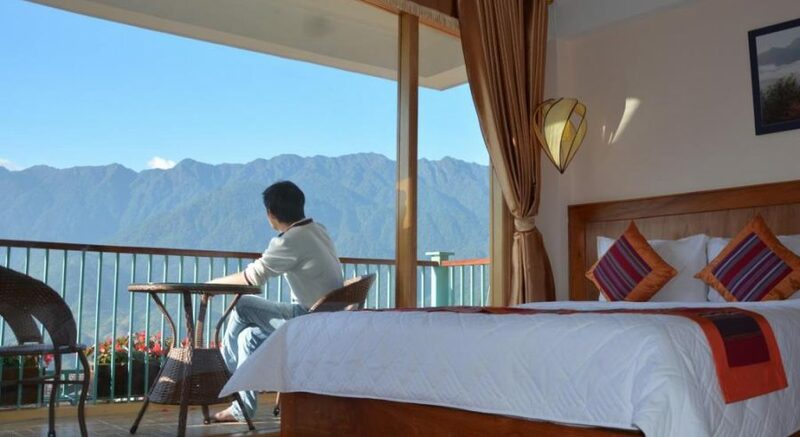 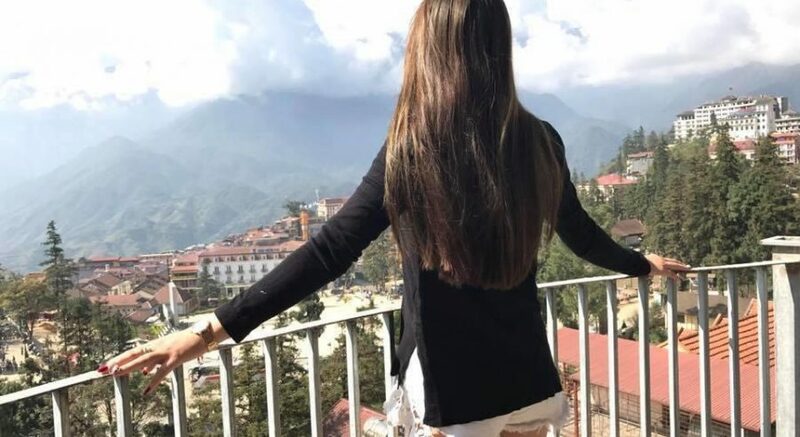 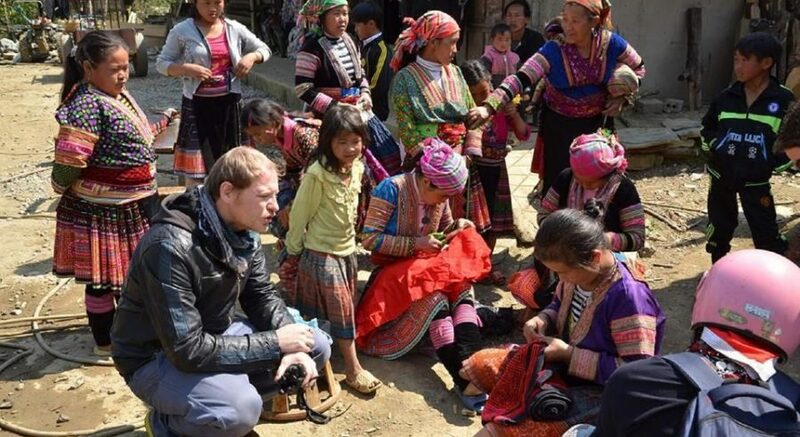 Itinerary: You will have chance to admire the beautiful scenery as you travel the longest highway in Vietnam before enjoining yourself in Sapa. 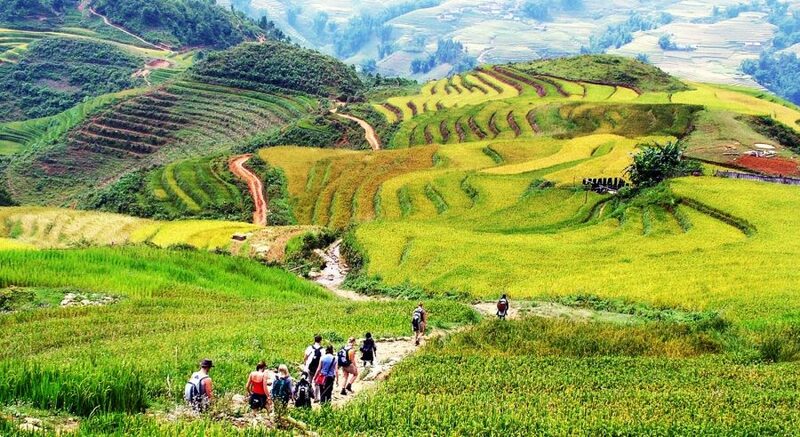 Trekking down to the bottom of the valley to the waterfall with stunning views.